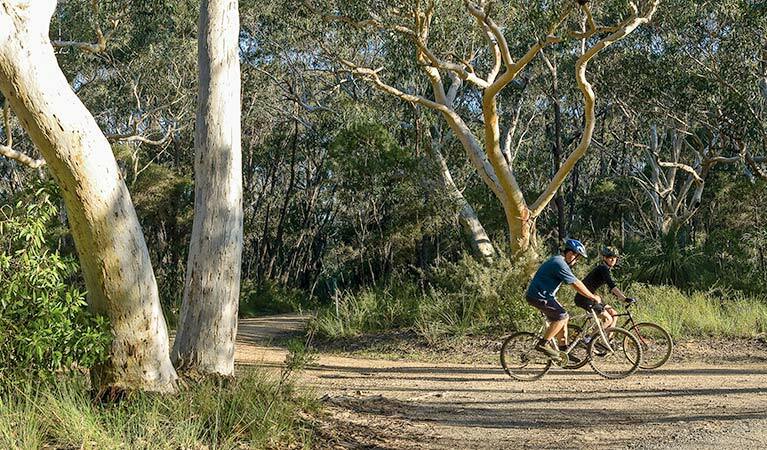 Bundanoon cycling route is an easy 14km bike ride with picnic areas and lookouts along the way to enjoy with the whole family. 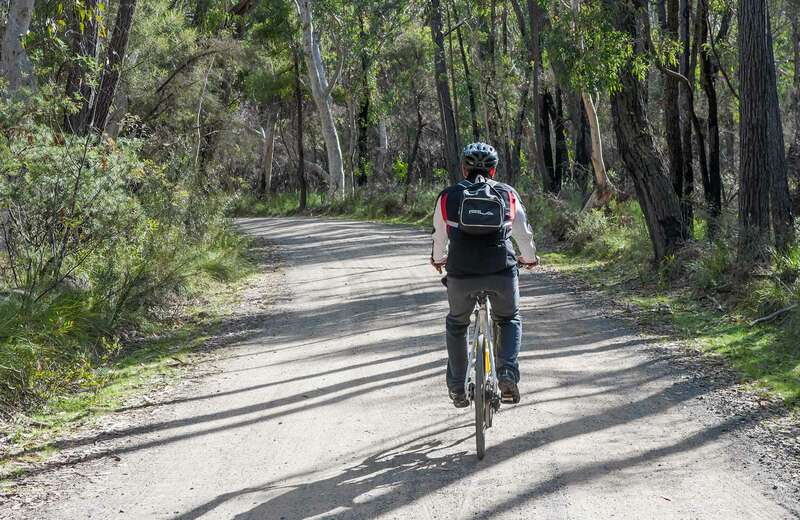 Park entry fees apply for motor vehicles in the Bundanoon precinct of the park. 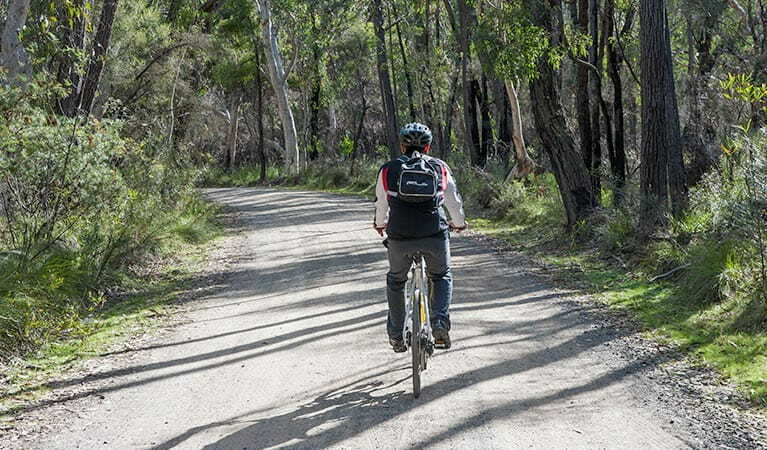 Bundanoon cycling route is always open, but may have to close at times due to poor weather or fire danger. There's limited mobile reception in this park. Morton National Park is always open but may have to close at times due to poor weather or fire danger. Parts of the south-eastern area of this park were once used for military training and may contain unexploded artillery shells. These areas have restrictions in place for your safety. Fitzroy Falls: $4 per vehicle per day. 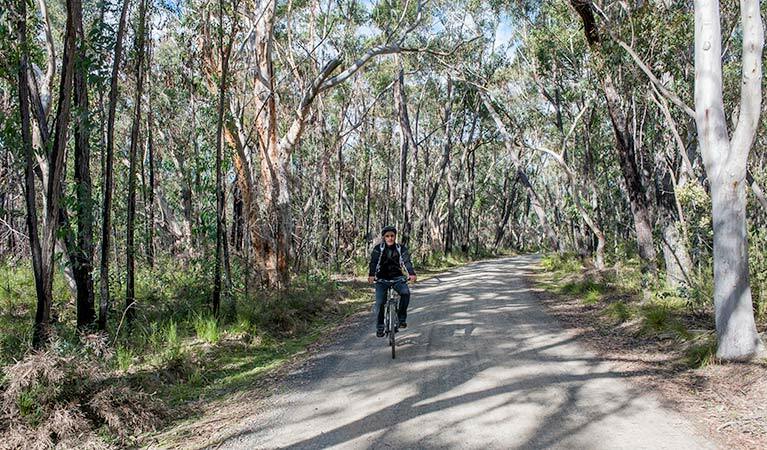 Bundanoon area: $8 per vehicle per day. The park has coin-operated pay and display machines - please bring correct coins.